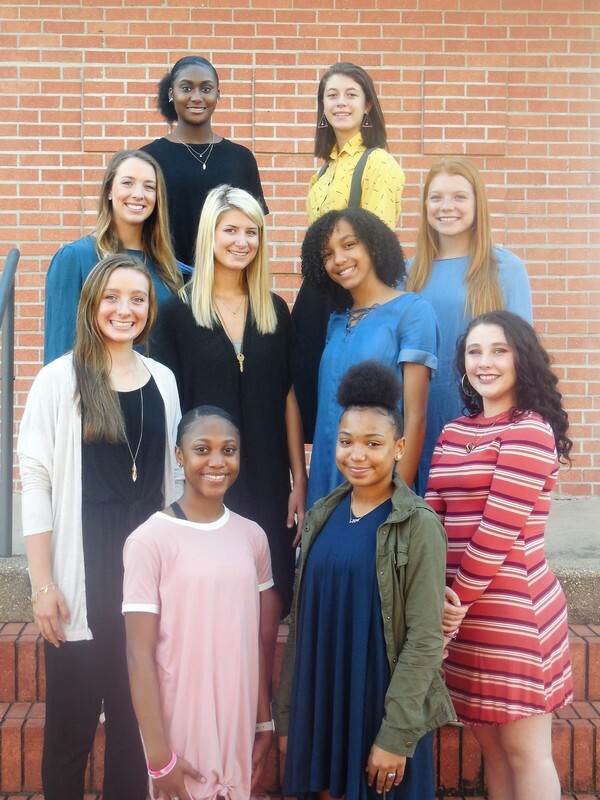 Smackover High School will celebrate Homecoming on Friday, October 12. Coronation will begin at 2:00 followed by the parade. Pregame ceremonies will begin at 6:30 with the Buckaroos taking the field against Fouke at 7:00.